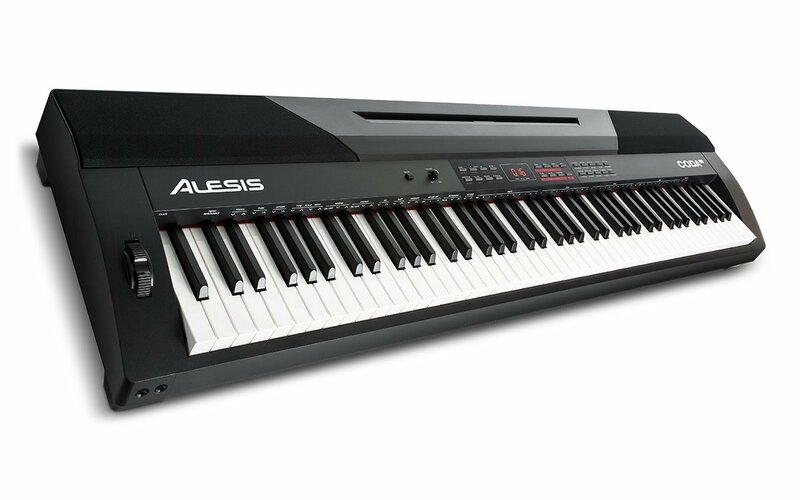 Home Digital Pianos How to Improve Piano Skills Without a Teacher? There are so many people who want to learn a new skill, but they believe that they need a teacher or competent tutor to do that. Without any doubt, attending courses or private lessons can be very helpful and much more useful for learning. You have someone who can supervise you, correct your mistakes and help you avoid bad habits you might develop while trying to learn something new. Still, if you can’t afford it or you want to learn whenever and wherever you want, don’t feel discouraged! 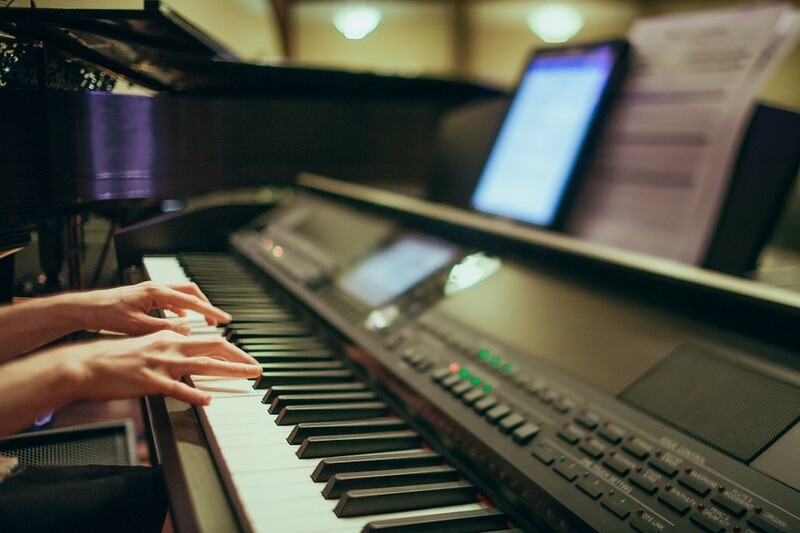 There are many fabulous piano players who are self-taught. If they could do it, you can do it too! Still, just because there is no formal teacher who assigns you with your tasks and ”homework”, it doesn’t mean you don’t have to work a lot! Learning or improving skills takes time, will and effort and there is no way you can avoid that. On the other hand, if you have those three and you are ready for some serious thing – hop in! 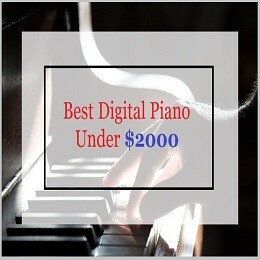 Whether you are a beginner, intermediate or advanced level, it’s enough for you to have a piano and internet. There are always new ways of learning and we are happy to reveal some useful tips and ways of improving your piano skills without a teacher! The Internet has made everything so much easier in today’s world. If you want to access any information you need, you can do it from the comfort of your own home. 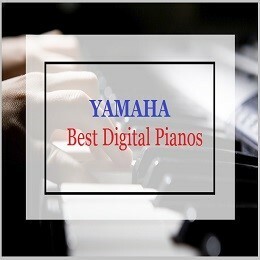 YouTube may be the best option because there are so many videos that skillful piano players have shared with others who want to learn. A great thing about it is that you can always pause, repeat and re-watch parts you have missed or misunderstood. 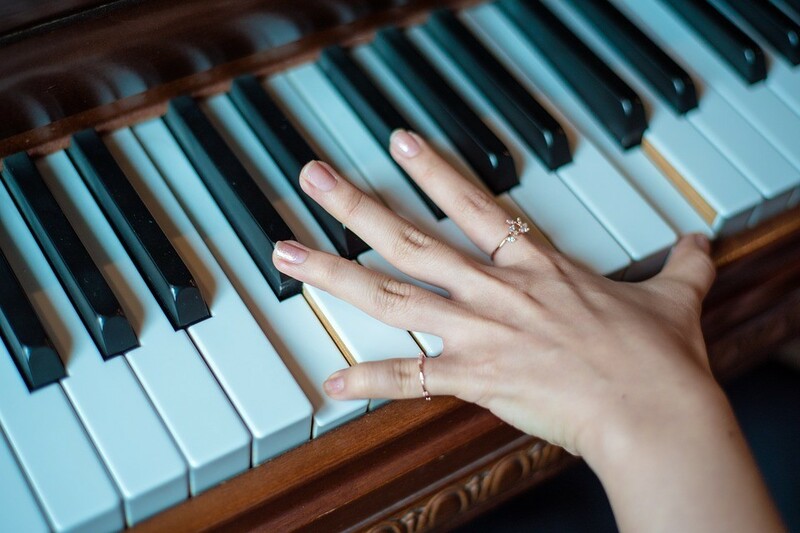 A great advantage of YouTube is that you can easily find any area you want to learn about: piano basics, rhythm exercises, chord progressions, music theory. You can even find easy tutorial videos for your favorite songs! That way, learning can become easier and even more fun because you will crash endless theory learning with something you really enjoy. 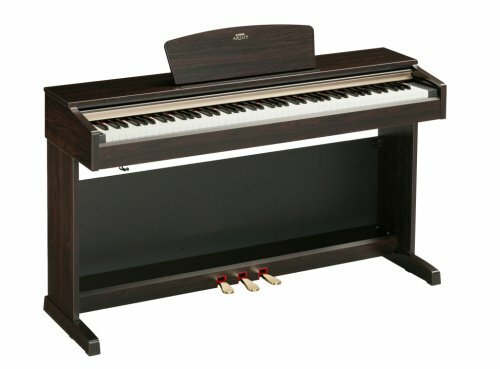 Piano in 21 days –You are a beginner and you want to learn how to play some of your favorite songs? Jacque Hopkins can definitely help you with that! Okay, 21 days may not seem much at first, but, hey, remember – you can do it! Lypur – This is a great channel for improving your piano skills on more levels and for understanding music theory better. Piano Video Lessons– Another great channel that can help you start better and learn how to play the piano in a proper way. Pianists and piano teachers know that being and working online is very important if they want to access a wider number of students and potential users. Many of them decided to start their own websites to promote their work and offer part of their knowledge to others who want to learn. Sometimes they charge their lessons, but they often have some free content which can show you the way they work so you can see whether you like it or not. Still, there are many pages where you don’t have to pay any money to access high-quality and great videos. 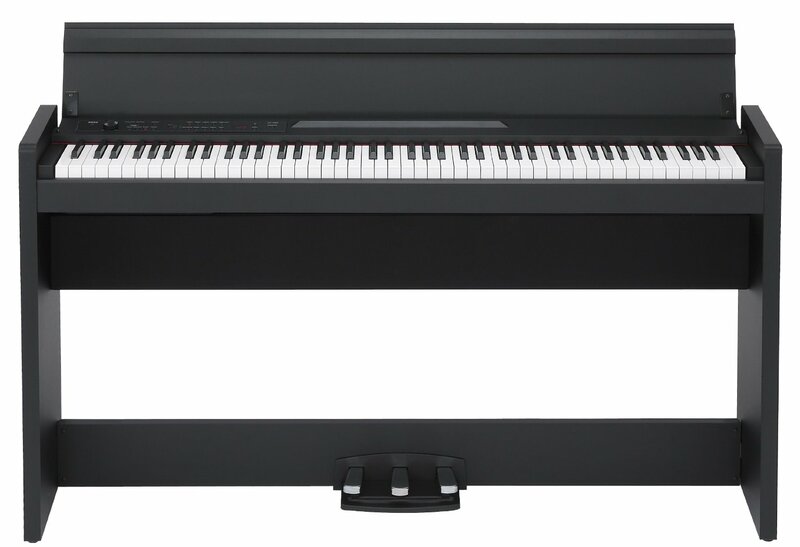 PianoLessons–A Great site where you can find plenty of lessons that are proper for developing your skills because they have videos for beginner, intermediate and advanced level. 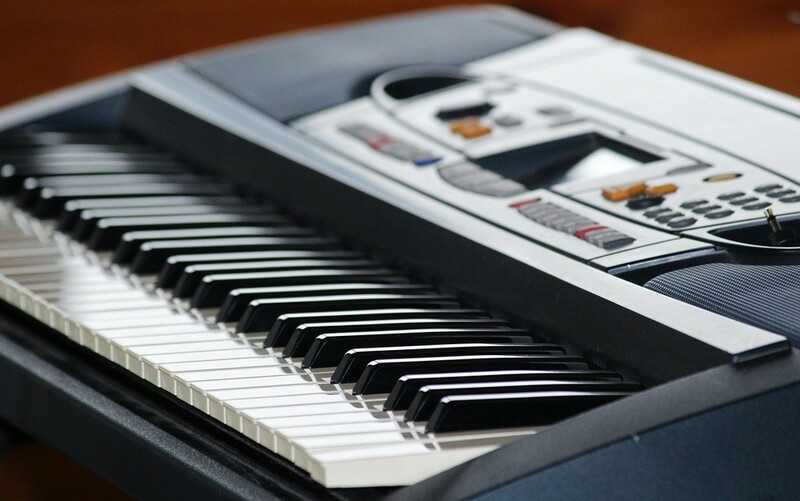 Hoffman Academy– Mr. Hoffman is a great teacher who works with all age groups, so this might be a great start for you if you want to provide online piano lessons for your kids. You will pay 15$ for the Premium option, but their basic plan is completely free. 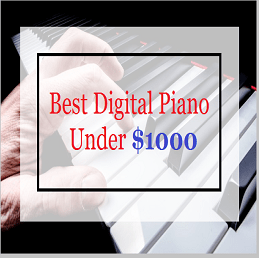 Zebra Keys– This site gives you more than 50 free piano lessons which are more than enough to explore and improve your skills. Our mobile phone has become so much more than just a phone these days. Not that we only use it for communication, but for taking pictures, games, checking our social networks. 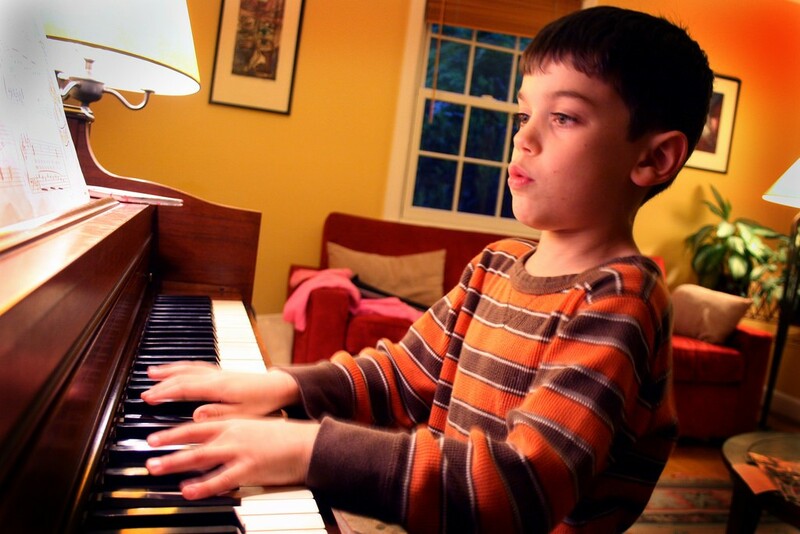 There are so many apps with interesting and useful content as well, so piano lessons are no exception. 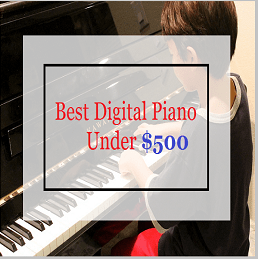 Best Piano Lessons – Simple and interesting Android app that even children can use! Real Piano Teacher– This interactive app gives you an opportunity to learn chords, your favorite songs and simple melodies on the piano. Piano 3D – Piano App with Songs & Lessons – Here’s something special and useful for iOS users that can help you improve your piano skills and learn many new things related to music. Whether you prefer downloading books and reading it on your Kindle, tablet, laptop or mobile phone; or you just prefer an old-school way and hold that book in your hands, learning has never been easier! There are so many great books that offer you great music theory explanations, exercises which can improve your playing skills and ways of learning new songs. Learn to Play Keyboards – Steve Ashworth– Within this book, you will get well-explained content with an extra CD with audio materials that can help you. How to play Piano – James Rhodes – “How many hours a day do you practice?” Asks James, while trying to point that you are never too old or too young to learn something new you are interested in as long as you are willing to work. Hal Leonard Student Piano Library Book 1 – This book gives you an opportunity to explore, learn and have the best time while doing it! The book author, Peter Nivio Zarega, once said, ”I know that no one can really stop me but myself and that really no one can help me but myself.” That means that with or without a teacher, it’s always up to you! You decide whether you want to practice after your lesson is over and how much of your time you will dedicate to your work. And, in the end, you are the one who is happy and proud of yourself when you realize that you really CAN do what you want – everything else is just excuses. Wow. It’s a great article for piano lovers. 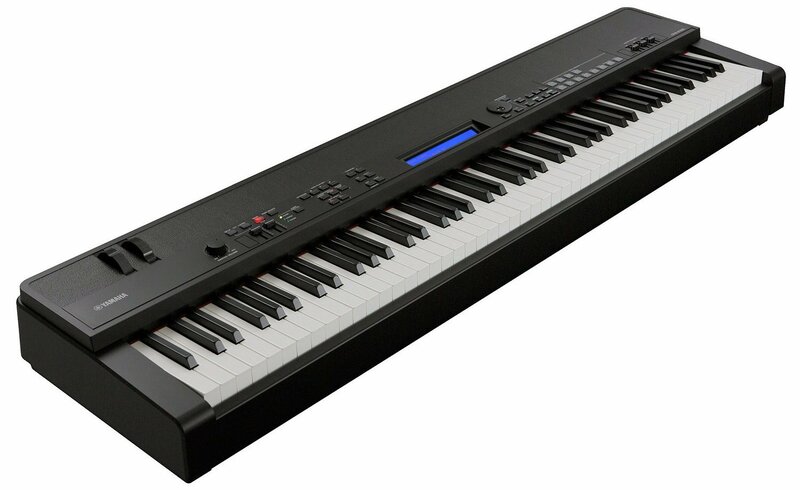 It provides important information about learning piano without a teacher. I want to learn to play the piano. So, it will help me. Thanks for sharing this.